Samsung’s Galaxy S9 features arguably the most beautiful design of any smartphone on the market. 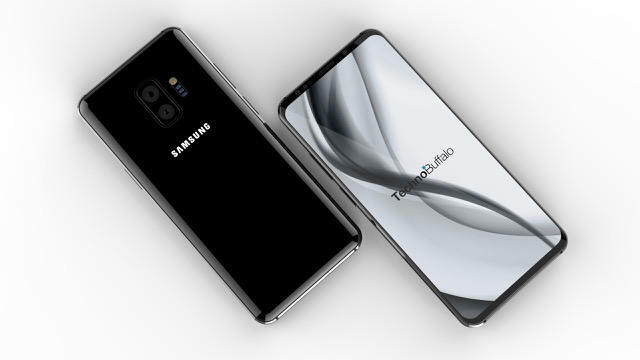 Can the Korean company keep that going next year when the Galaxy S10 is released? 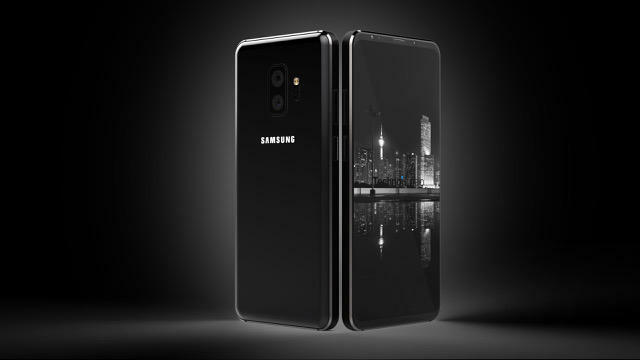 If it looks anything like this new concept from Concept Creator, Samsung will have a huge hit on its hands. The concept is a bit of a throwback in that it features chamfered edges and a frame that is flat rather than rounded, harkening back to Apple’s iPhone 4. It’s a bold look that doesn’t really mesh with Samsung’s existing lineup of products, but it sure looks nice. Although it’s very unlikely, I would not be opposed if Samsung went in this direction next year. Otherwise, the device sticks pretty closely to Samsung’s existing design language. There’s a dual camera arrangement on the back and no display notch on the front, plus two panes of glass, which has become a staple among Samsung devices over the past few years. The concept does make a few changes, however. The fingerprint sensor is now in the power button on the right side of the phone. Meanwhile, the bezels have been minimized even further, achieving a look that’s more edge-to-edge compared to the existing Galaxy S9. 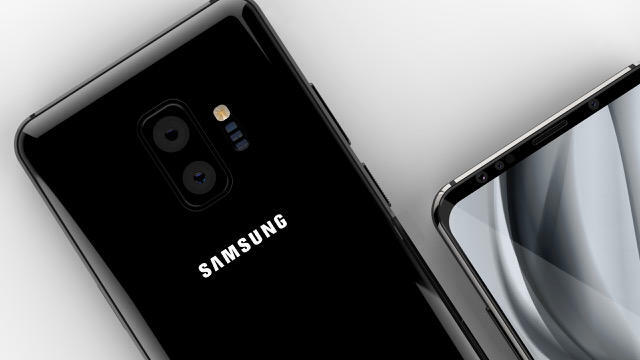 The one thing we know about Samsung’s Galaxy S10, even months ahead of its debut, is that it won’t feature a display notch. The company has been so adamantly against the notch—it released an entire anti-notch marketing campaign aimed at Apple—that we feel pretty confident its upcoming flagship will remain notch-less. 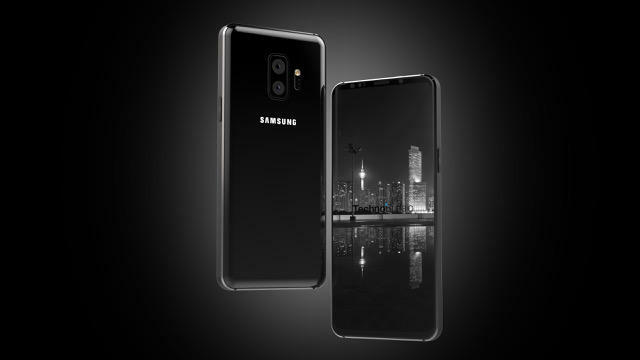 In all likelihood, the Galaxy S10 will look a lot like the Galaxy S9, which is fine with us. But it’s nice to imagine what Samsung’s upcoming phone could look like with a few key tweaks.